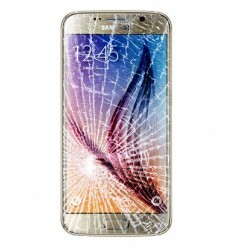 Looking for affordable Samsung Galaxy S6 Edge repairs Melbourne CBD? At Fixspot, we believe the winning trio of good repair service to be low prices, fast service, and good location. We're located right in the heart of Melbourne, in the middle of the CBD and only ten minutes away from Flinders Street station. Our repair prices are the lowest in all of Melbourne. We use only the best quality parts for all repairs. And with over ten years experience in electronics repairs, the high standard of our repairs is unbeatable. If you need further information on our Samsung Galaxy S6 Edge repairs Melbourne CBD, please don't hesitate to contact us.